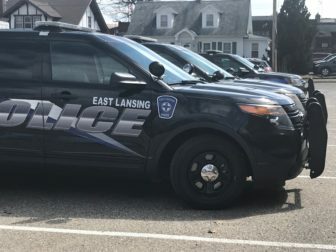 East Lansing residents are concerned about the loss of city resources if budget cuts are approved. 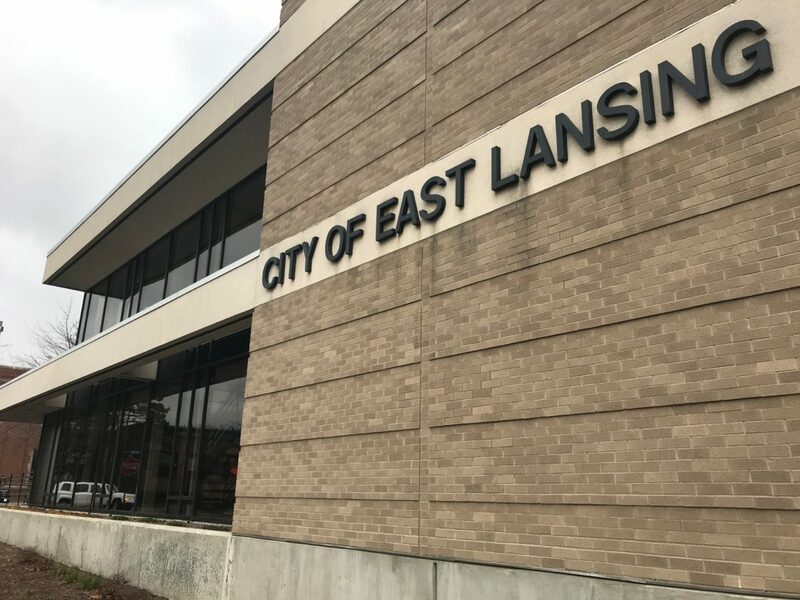 Earlier this year, the East Lansing City Council has hosted several community engagement meetings regarding budget issues and priorities in the city. There, community members were able to share their thoughts and learn more about potential budget reductions and revenue sources. City Manager George Lahanas presented on the financial challenges from the first community engagement meeting. According to the presentation, some of the main causes for the financial stress are restrictions on the ability of raising funds for revenue at a local level and cuts in state revenue sharing. State revenue sharing, as defined by the Michigan Department of Treasury, is a program that redistributes revenue collected through sales tax to cities, villages and townships. According to Lahanas, the state of Michigan started cutting revenue in 2002, so it has been a decade and a half of this fiscal problem. In November 2017, voters turned down a proposed increase to income tax. However, after the community engagement meetings and hearing input from residents, Lahanas is hopeful that a future proposed tax increase would be passed by voters. According to a spreadsheet from the community engagement meeting, several major city services could be cut. This includes but is not limited to the elimination of the farmer’s market, closing down the Hannah Community Center and the reduction of fire and police staff. Overall, the proposed budget cuts is estimated to save the city over $3 million. The Hannah Community Center provides a plethora of resources to East Lansing residents including swimming facilities, a fitness center, Prime Time Seniors’ Program, art galleries and many more. The discontinued use, maintenance and staffing of Hannah Community Center is estimated to save over one million dollars. Prime Time Seniors’ Program hosts a variety of events and provides services aimed to cater to residents 55 years and older. Laurel Ponist, an art teacher for Prime Time, loves the program and feels that even with its restricted budget it serves the city well. While Ponist remains hopeful about the program, resident Arthur Slabosky takes advantage of the programs at Prime Time and is not so positive it will survive the budget cuts. 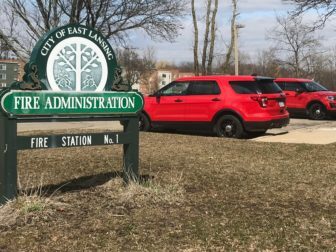 There are also proposed budget cuts to be made to the East Lansing Fire Department. 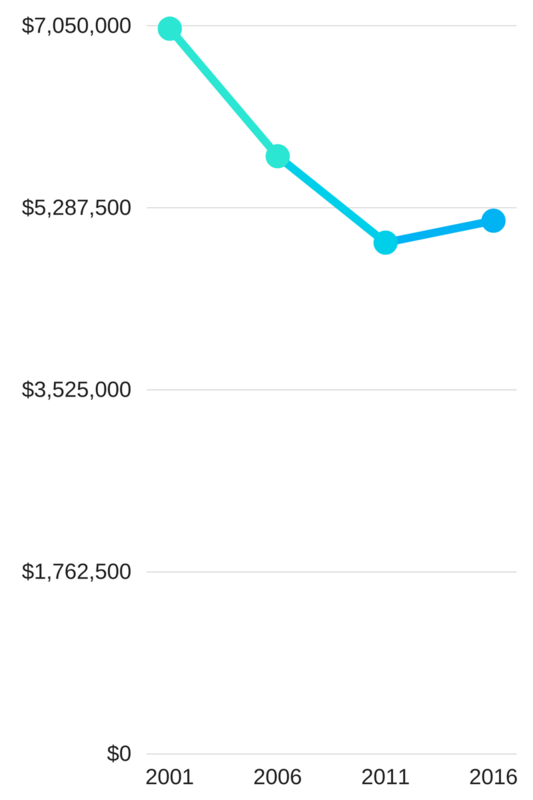 The spreadsheet on budget priorities indicates that the reduction of eight fire/EMS staff would save $720,000. The spreadsheet also indicated the elimination of the Police Cadet Program which would save $50,000 and the reduction of eight police officers would save $720,000. While this would save East Lansing money, it may cause a delay in response time which is cause for concern for residents like Ruqio Hassan. “Now that they [residents] clearly understand the pros and cons, I’m hoping they’ll make a more informed decision if there’s a proposed tax,” said Lahanas. Lahanas said there will be another opportunity for public input before final decisions are made. Continue checking the City of East Lansing website for more information on the public hearing on the city’s budget this upcoming May.